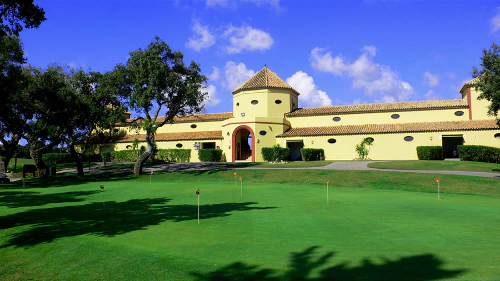 First opened in 1991, the San Roque Club is one of the Costa del Sol’s best golf and leisure facilities and comprises of both the San Roque new and old golf courses. 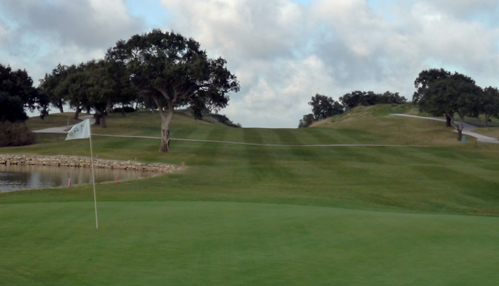 The club sits in an enviable position among lush rolling hills, which is dominated by an abundance of mature cork trees. The main focal point of the club is the elegant and stunning Domecq mansion, which was originally the home of the Domecq sherry family. When the 1997 Ryder Cup was held at the neighbouring Valderrama course, both the European and American golfers stayed at the club. In fact, to commemorate this, the rooms at the club today have plaques over the doors signalling which players stayed in which room. 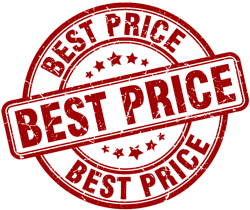 San Roque Club offers all of the facilities you would expect from one of the finest golf clubs on the Costa del Sol including an equestrian centre, tennis courts, heated swimming pool, restaurant and pro-shop. 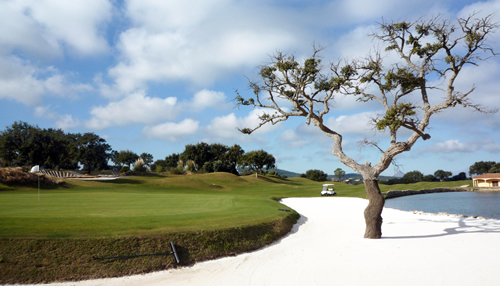 Work on the new course began in 2002 and was completed in 2004. 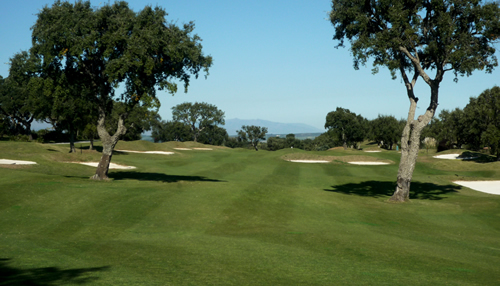 Since then, the course has played host to a number of professional tournaments including the Spanish Open in 2006. Although the fairways on the new course are a lot wider than those of the old course, don’t be fooled by this! 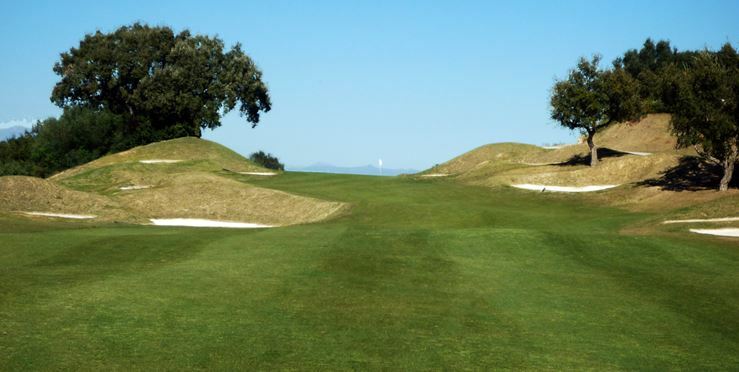 The course was designed to be a real challenge for both scratch and low handicap golfers, yet at the same time enjoyable to play by higher handicap golfers. The greens are well guarded by both water hazards and over 100 bunkers, which await any wayward tee shots.